Watch how we make tool tracking simple. Our demonstration videos will walk you through the first steps to effective tool tracking. 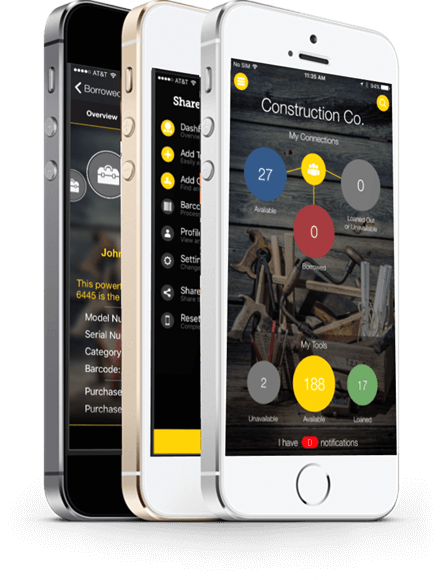 Built specifically for contractors, our system is a simple solution to construction tool inventory tracking. First, get organized by setting up a tool catalog in our cloud. 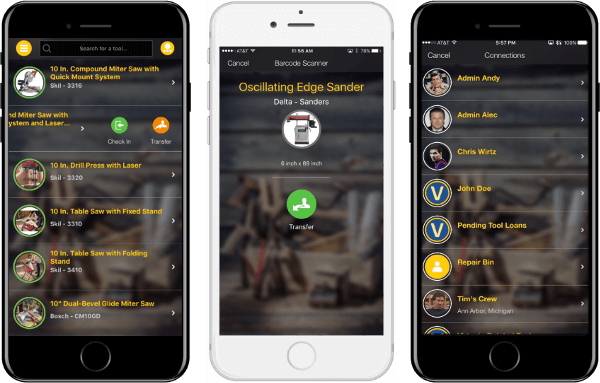 Next, give foreman and technicians visibility into this catalog using our Apple and Android apps. Our simple apps make searching and finding needed tools quick and easy. Finally, reduce tool loss by building accountability for tools. Enable each field person to "accept" or "decline" each tool transfer. On every person's phone is a list of what they are responsible for. This builds a culture of responsibility around tools where you need it most. IN THE FIELD! Once you have completed the overview demonstrations take a look at our training videos for more details or give us a call to discuss your specific needs. Thanks for visiting ShareMyToolbox where tool tracking is made simple! 14 day trial is RISK FREE. No credit card required. Demonstration of a modern tool tracking app to help contractors inventory tools and small equipment. Search, find and transfer tools easily.